Hello? Is anyone there? I think... I think I'm trapped in some sort of LEGO games purgatory. Maybe I died on my trip to LEGOLAND, and I'm stuck here until my soul is sent one way or the other. 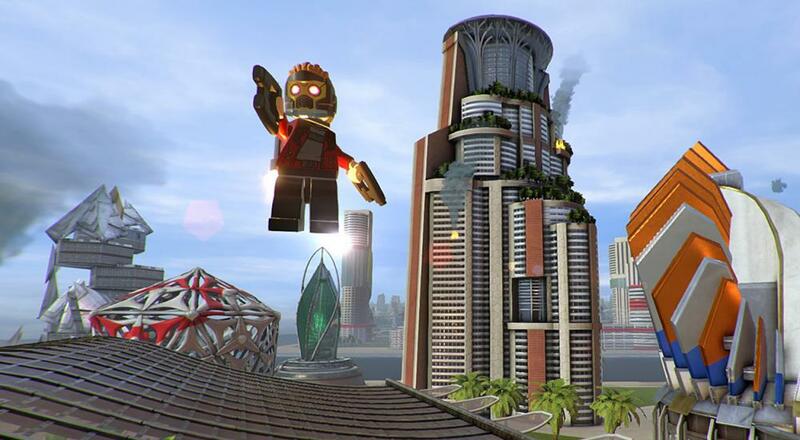 I suppose I may as well make the best of it, so here's the latest bit of LEGO games news. It looks like there will be plenty of chances to explore those Marvel locations you know and love. If I was a betting man, I'd probably put down a few bucks on the odds of them being filled with unlockables. As tradition mandates, LMSH2 will feature two player local co-op, so you can look forward to lots of hours of exploring and unlocking with your co-op partner of choice. Page created in 0.5462 seconds.